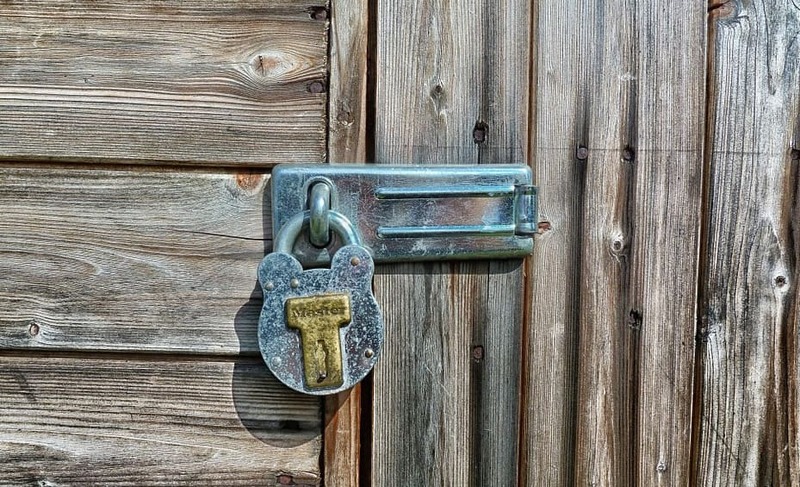 Home » Should I Rent A Self Storage Unit or Buy A Garden Shed? Is it just us or do we all have a lot more possessions and a lot less space? This might be due to the ever decreasing sizes of apartments in the city. Or families outgrowing their homes bedrooms. Or the fact that more people are setting up an office in their homes. No matter what the reason, space is becoming more and more of a commodity. So what is the answer? What do you do when you run out of space? All great ideas. But it’s a lot easier said than done. Some things are just too valuable or sentimental to part with. Plus, why should you have to when there are other options out there? Wethink that renting a self storage unit is the way to go. But to not seem too biased, we are a storage company after all, we have also included what we believe is the second best storage option; a garden shed. Why Is Extra Storage Worthwhile? I’m sure you’re already dreaming of all that space, and those clutter free rooms but here are some other reasons that sourcing extra storage can be worth your while. This is the the most obvious reason to source extra storage space. Being able to clear away all the items you don’t use on a regular basis will open your living spaces up so much more. You can finally have your home looking and functioning exactly how you want it. Items such as sports gear or bulky items like unused furniture can take up a lot of room and also due to their irregular shape look unsightly as well. Chuck it in storage where it doesn’t take up room or is an eyesore. Depending on what storage option you go for, storage might be a fantastic choice to keep your more valuable, but lesser used, items safe. Items such as collectables, sports gear, antiques and furniture. At our facilities, we have 24/7 CCTV making it a highly secure place to store whatever you wish. Using storage can allow you to be much more organized. Rather than just dumping everything in you can group items together and make everything much more efficient and easy to find. It can help you keep track of where things are rather than just lost up in the attic somewhere forgotten for years. With all of your unneeded items cleared out of your home or garage you can use that space for other things now. What about making your garage into a workshop that you’ve always wanted. Or the spare room can actually be used as a guest room now. Or maybe even using it as an actual garage. Wouldn’t it be lovely not having to scrape the car for ice in the morning? You may not have thought of this one but it can make your home cleaner, as well as tidier. More times than not your unused items are sports wear or garden tools or items that gather dust. Items that have musky smells, or caked in dirt or grease can all be moved out of your home and into storage. Both a storage unit and garden shed can provide these things to different levels of success. To work out which storage option would suit you better you should consider these deciding factors. Time required should really be one of the bigger deciding factors when you choose between buying a shed or hiring a self storage unit. This will affect the cost as well as your commitment to the storage solution you choose. If you only need storage for a short or temporary period then hiring a storage unit is undoubtedly the best way to go. It’s perfect for temporary changes to your life such as moving home, going travelling, renovating etc. as you can choose how long you want it for. No commitment. You can also use a storage unit while you make more space in your home. However, on the flip side, if these are lifelong items you want to store, e.g garden and workshop equipment and tools, and some that use you fairly regularly, then a storage shed might be a great investment. But as it’s an investment it is also a commitment. Therefore for a shorter time period, hiring a storage unit is best. A longer time, consider committing to a shed. Depending on what it is you’re looking to store this can be a huge factor in making your choice. Almost all self storages come with 24hr CCTV as a standard, with your own personal padlock so no one else can access it. With a garden shed you are taking a risk. 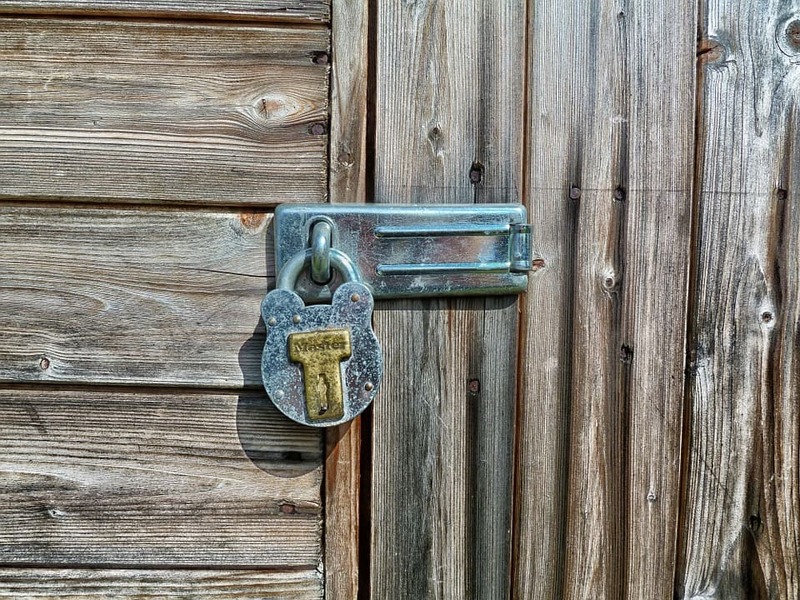 Most are easily broken into, and if you want to invest in a shed with better security then you will need to bump up your spending costs quite drastically to cover surveillance as well as locks and padding. You also have to consider what level of protection against the wind and rain, or the change in temperatures that you need. Some valuable items like wine collections, or antiques might not be able to handle the change in temperatures. And if any moisture gets in it could cause rust, or damp. For security a storage unit wins hands down. This is one that can’t really be argued. Of course having a shed in your garden will provide you with far quicker access to your items. However, with self storage growing massively in the UK you aren’t likely to be far from a storage unit. Also, it might be all well and good having it close by but what if your garden doesn’t have the room, or you don’t want to have a shed in your garden. And what about the hassle of buying it, building it and maintaining it. How much you spend on a storage unit or a garden shed depends on all of the deciding factors just discussed. 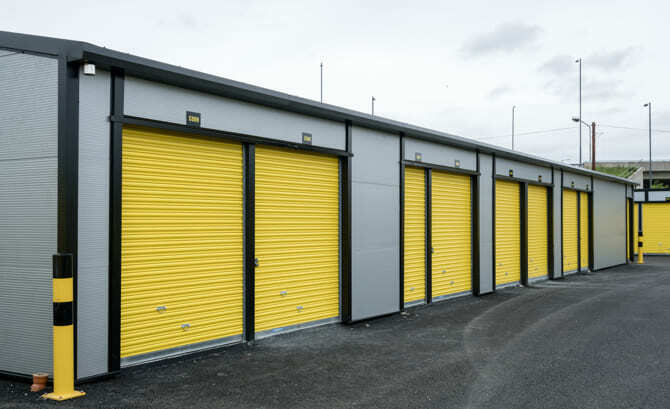 Storage Units from Storage Vault start at £31.25per month for a 25sqft storage unit but can range up to sizes of 200sqft. These come with 24/7 security cameras, keypad entry system and clean, dry, safe and secure facilities. Most ideal for shorter-term, higher value items. Garden sheds, at their most basic, start at around £150. The more security you add on the higher the price will rise. However once you pay for your shed you own it and you have ease of access to it in your own garden. At the end of the day there is no clear winner over all. It is very much a personal decision based on your needs and requirements. We hope that we have helped you figure out what they might be for your needs, and if you want to talk Storage Units please contact us here or call 0141 280 3341.